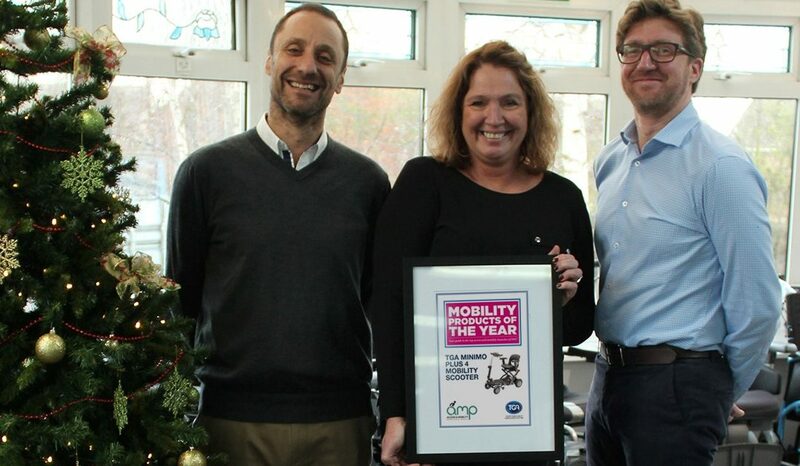 Following success with a Highly Commended Accolade from the BHTA for the WHILL powerchair, the folding TGA Minimo Plus 4 mobility scooter has been recognised as ‘Mobility Product of the Year’ by industry magazine Access & Mobility Professional. TGA’s successful submission reads as follows: Part of TGA’s largest ever product launch in the first half of 2017, the Minimo Plus 4 scooter makes comfort and stability a priority while maintaining all the benefits of the original transportable Minimo. 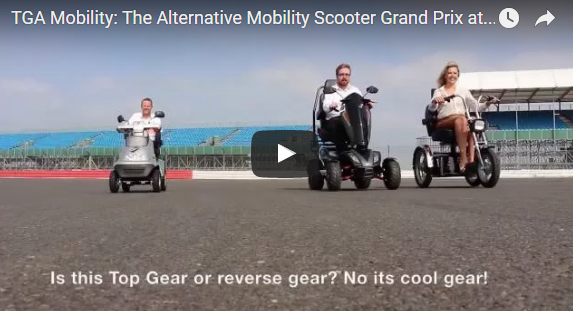 The Minimo Plus 4 has two front wheels positioned further apart for enhanced stability over more challenging terrain. 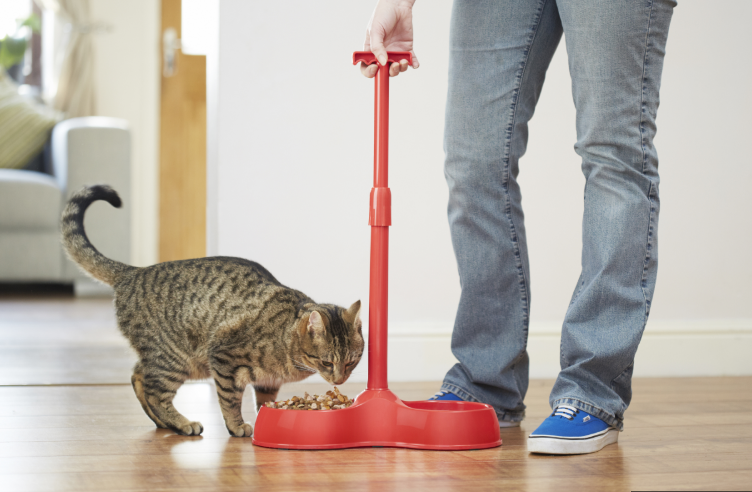 The new model can be folded in seconds with one hand and requires no parts to be dismantled for storage. 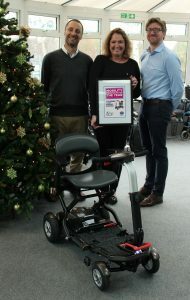 Strain-free lifting is assured as the scooter weighs 9.9kg when levering into a car boot and the ultra-lightweight lithium battery can be lifted with a single finger. 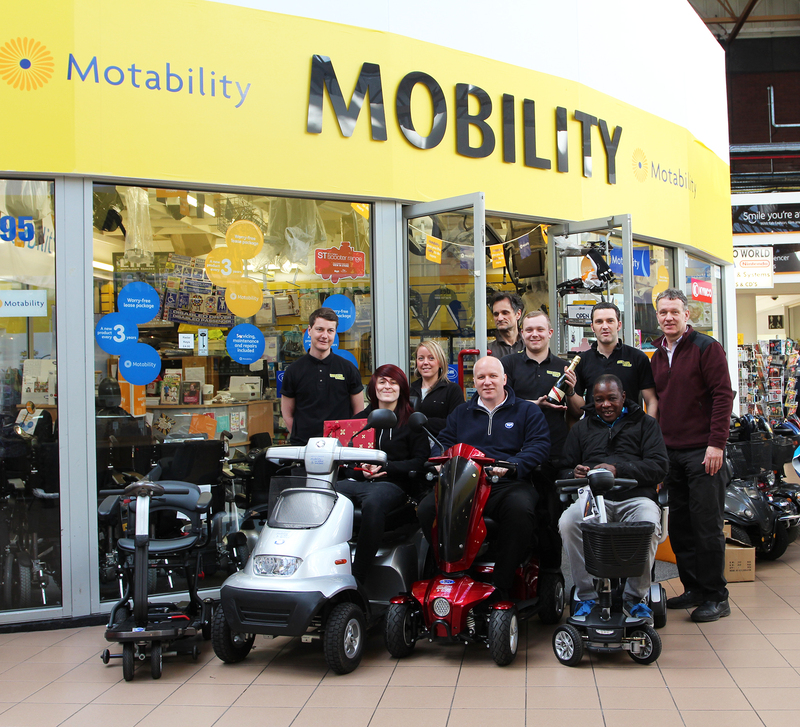 Rather than a judging panel the editorial team at Access and Mobility Professional have bestowed awards based on feedback from dealers and suppliers. 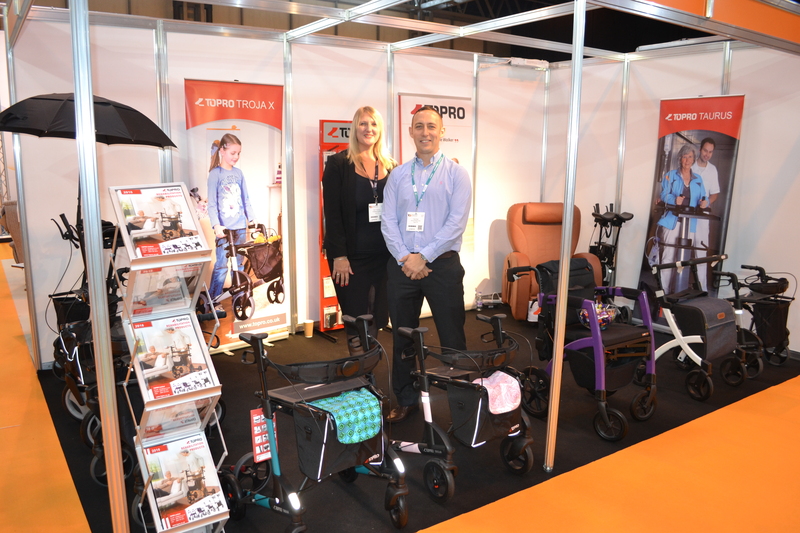 The Minimo Plus 4 has delivered significant sales and customer satisfaction across the UK through a clever transportable design that is lightweight, reliable and comfortable. The combination of a more traditional 4-wheel configuration and a pioneering folding design has provided an attractive proposition to market.